There are several types of Work Visa services that we can offer. Please read the information below to learn what type of service you will need. 500$ if we submit both applications at the same time 1500$ if we’ve already applied for a Study Permit for the student, аnd not have to make a new application for the spouse. If you decide to come to Canada for post-secondary education, then you can take your spouse with you. In this case, the student has their Study permit (which allows him/her to work up to 20 hours/week), аnd for the spouse, there is an option of getting an Open Work Permit, and he/she could work full-time in Canada. Our Admission and Visa service. 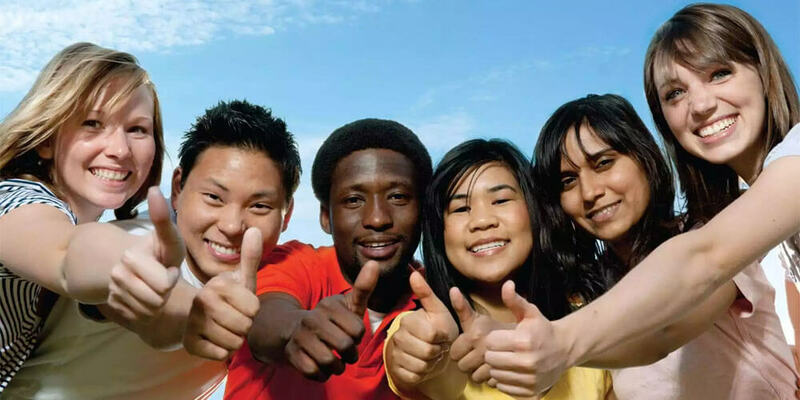 Post Graduate Work Permit for those who have completed post-secondary education in Canada. The cost of this service varies in price. In order to use this specific service, you have to have a job offer from a Canadian employer. Please note that we do not help people to find a job in Canada. If you are not sure if you will be able to receive a job offer, yet you are a valuable worker with a great education, have experience working in respectable positions and have a good level of English, you could also look into immigration to Canada through Express Entry. If you immigrate successfully, you will be able to work in Canada as a local. This option is often easier. Not sure what immigration path is right for you? You can apply for a free consultation by filling in this form. Based on your answers we will let you know what we can offer. Standard consultations are also available, you can sign up, by writing us an email. The cost of this consultation is 150 CAD/hour. There are several programs, which are provided by the Canadian government, that allow international students to not only work and study at the same time, but also to work in Canada full-time after graduation, because they are most likely to be hired in their area of studies. In schools, you will be offered many different opportunities to gain valuable work experience with international employers (during your studies and after you graduate). You will gain necessary knowledge, but that is not all. As our student, you will get free services that will help learn more about the job search and how to find the right job for you. It is one of the most important programs that we offer. Students have co-op work experience at least one a year (4 months at a time), which is a paid job in the field of their studies. Many Co-op graduates stay with those companies as full-time employees after graduating from their college. Co-Op provides you with: The ability to use knowledge in practical situations and valuable experience. Connections with the other workers, experience and hand-on knowledge on how to find new job, as well as preparation for writing you own resume and interviews. Gaining confidence in yourself, as a professional, base on your work experience in many jobs. Many of the offered programs include co-op (experience and practice) elements in their curriculum. If you are a student who is registered in any FULL-TIME study program, and you have a valid STUDY PERMIT, you can work on campus and off campus for up to 20h/week. Want to know more? Use this form to email us and we will get back to you soon!